Slime is huge right now, as I’m sure you are aware. 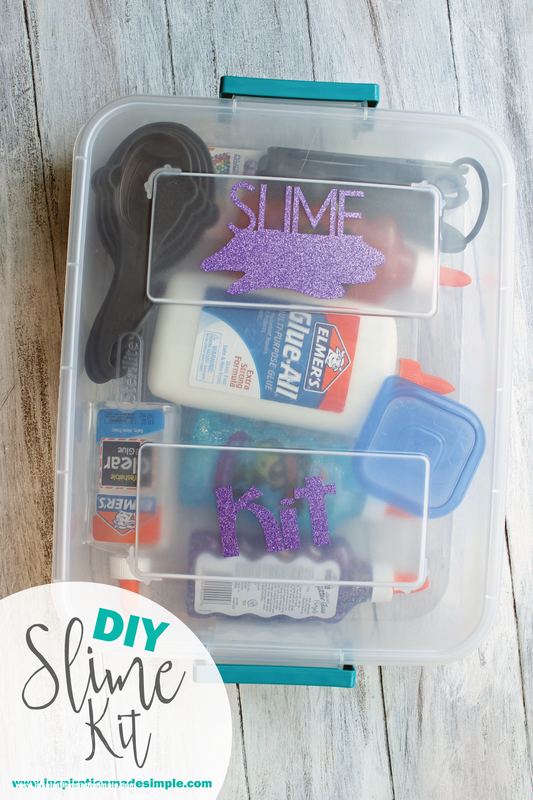 I’m totally capitalizing on it’s popularity and have created a new go-to present for the elementary and middle school set: a DIY Slime Kit! It is easy to put together, can be customized in many ways and kids love it! 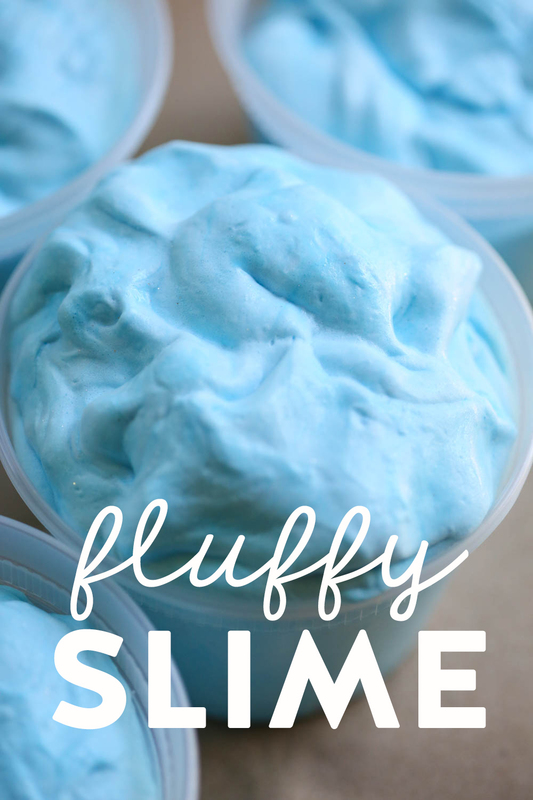 Of course there are ready made slime kits popping up all over the place, but I find them to be too pricey for few ingredients that can’t be easily replaced. I much prefer spending $20 on this kit that can make multiple different slimes! So what do I put in my DIY Slime Kit? Lets take a closer look! 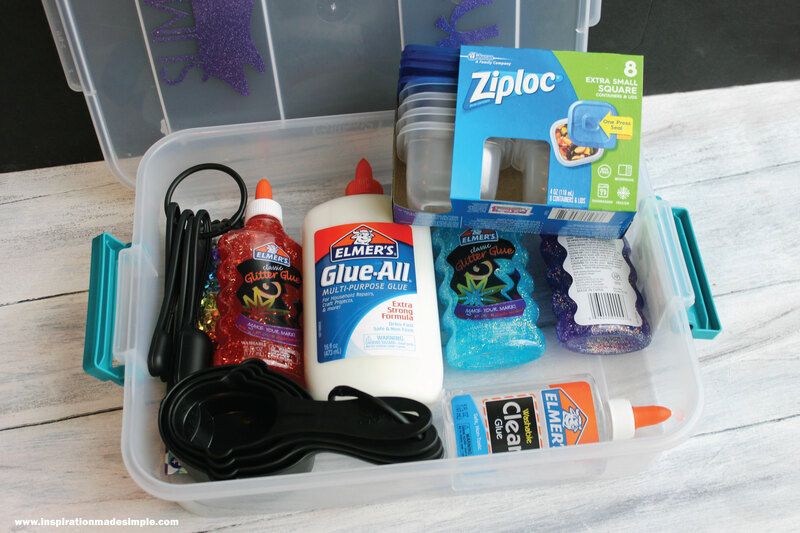 Pack all of the supplies into the container, include a couple of slime recipes and you’re good to go! 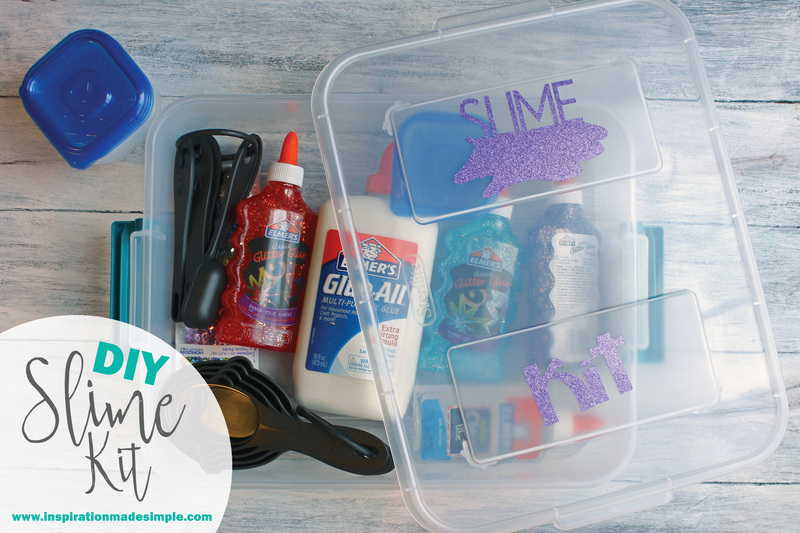 I also like to personalize the plastic tote by using the Cricut Maker, vinyl and transfer tape to add “Slime Kit” to the outside. Do you have a Cricut cutting machine that uses Cricut Design Space to cut? 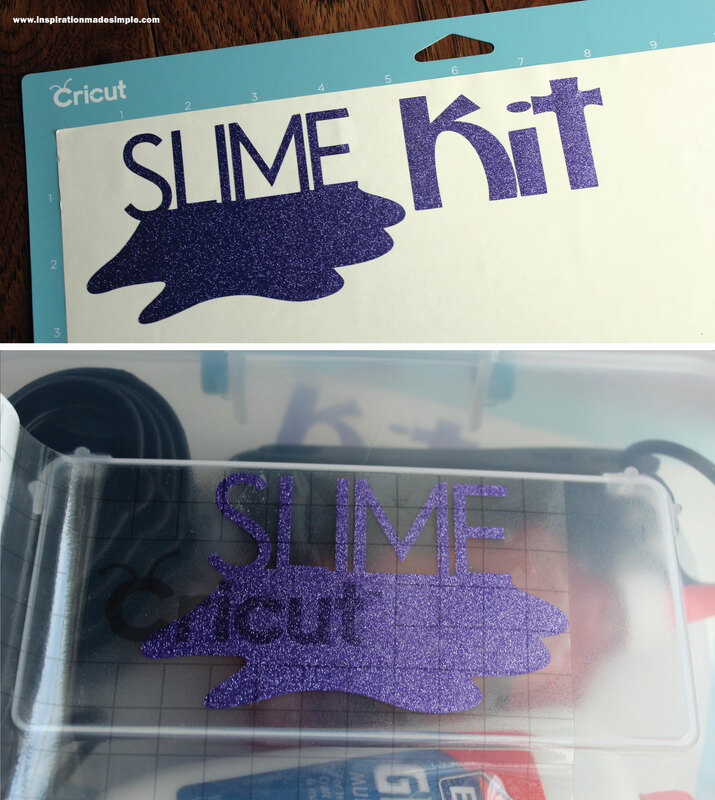 Use my “Slime Kit” Design Space file to cut your own! 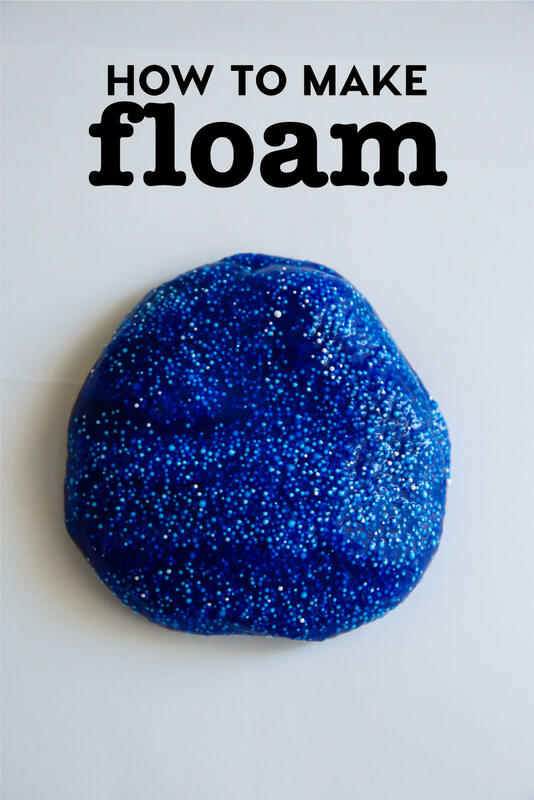 Our Favorite Slime Recipe: My daughter and I were playing around one day and this is what we came up with. We’ve made this a few times, even using 1/2 white glue, 1/2 clear glue and it always turns out so well. My daughter brought it to school with her and one of the teacher’s reached out to ask me the recipe because she loved the consistency and wanted to try making some! In a bowl, pour 2/3 container clear glue and 3/4 cup shaving cream. 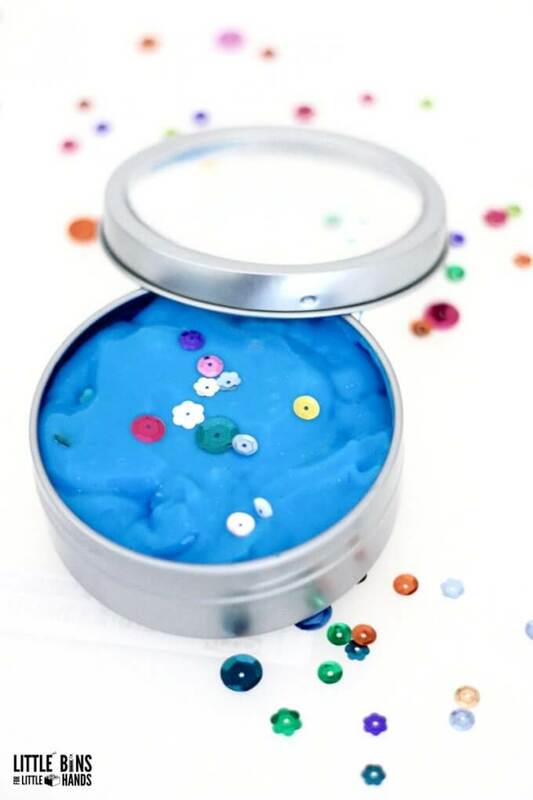 Add in food coloring of choice and glitter, if desired. In a measuring cup add 1 tsp borax to 1/2 cup warm water. Stir until the Borax dissolves. Slowly add the Borax mixture to the glue/shaving cream and stir. Continue to add Borax mixture and stir. At some point you’ll need to start kneading with your hands. Once it is no longer sticky, and is nice and fluffy, it is done. Do you know a child that would love to receive this gift? Thank You! Christmas gifts for the kids in my primary class is now solved.